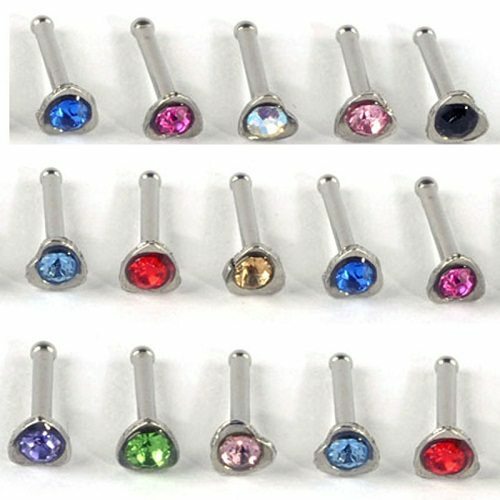 Nose piercings are highly fashionable and popular choice among the youngsters. Even it allows anyone to create a cool style. After getting piercing it is important to take nose piercing care. Of course, you need to pay close attention to piercing to ensure proper healing. Most of the piercers will give you proper guidelines at the same time they also suggest cleaning products for you. To take the proper care, you need to ask any specifics questions you might have. Taking proper nose piercing care allows you to get relaxation from irritation, pain, and discomfort. 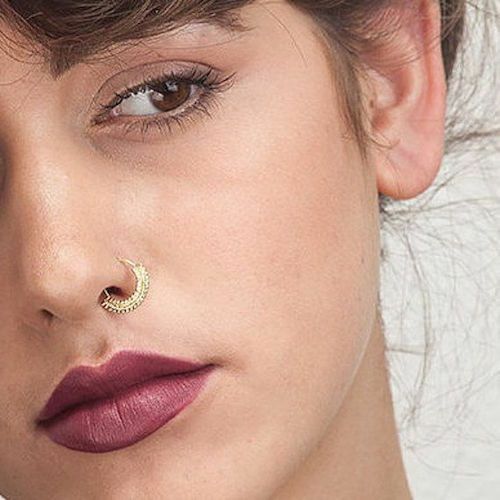 In general, the nose rings have symbolic meaning in Indian, African and other cultures. Depending on where you live the piercing also have different meanings, it can be considered as the expressions of cultural values at the same time most of the youngsters prefer piecing to enhance their appearance. In Ayurvedic medicine, the nose piercing is associated with female reproductive organs at the same time this piecing not only ensures the appearance, but it also helps to reduce periodic menstrual pain overall the nose piercing also assures less pain during childbirth. In India, most of the female are interested in getting nose ring because it is one of the most important parts of the bridal costume. Of course, it is also believed to enhance the bride’s beauty; these rings can be decorated with pearls, jewels, fish, birds, silver, gold, etc. some of them wearing small study on their nose every day. 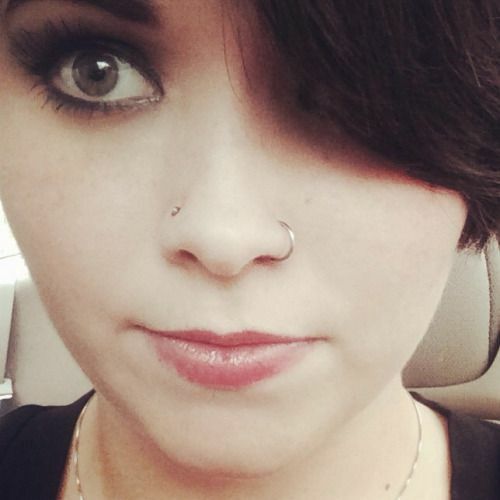 Once you have decided to take nose piercing, it is important to research a quality piercer. At the same time, you must ask around it is one of the best ways to find a reputable piercer. Choose the best shop. Some of the piercers are registered with the APP, and they do good piercings. So before going to take piercing your must check the customers’ feedback. While getting the piercing, you must watch your piercer, and see if they use proper materials to do the work. Once you have to get your nose pierced, you must stay still as possible for your piercer at the same time take proper nose piercing care. Check whether the piercer use implant grade material, of course, Titanium and surgical steel are highly popular, and these are the good substitutes, rather that you can use gold, titanium or any other choices. Overall, you must check whether they use new needles or not. The experts should be use brand new and in sterilized sealed pouches. Also, check if the piercer throws away the used needles in a biohazard container at the same time the piercer also provide after-care instructions so you must consider what they are recommended for you. Three months after your nose piercing, you will see less irritation, and you will be able to put different nose-ring in. Using the sterilized jewel with a combination of gas help to get a stunning look at the same time it is great choice to overcome irritation in future. You must put the nose rings in the boiling water at the same time you must wait for until water to cool. If your piercing has healed, then you no need to clean it twice a day. Alternatively, you must clean it a couple of times a week. 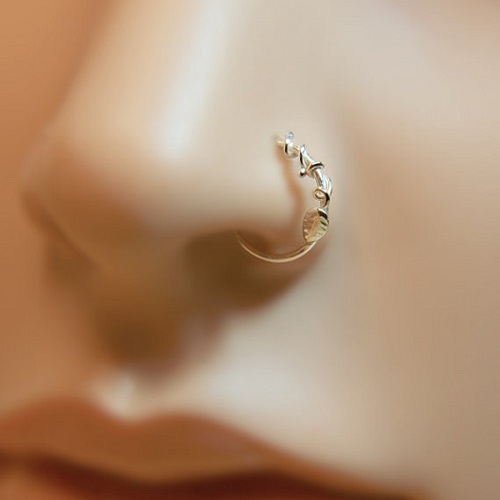 To clean the nose piercing, you must use saline solution or prefer antibacterial soap to clean the piercing. When it comes to clean the nose ring jewelry you need to pay close attention at the same time you must follow the guidelines provided by the experts. When putting on face makeup try to avoid your piercing. 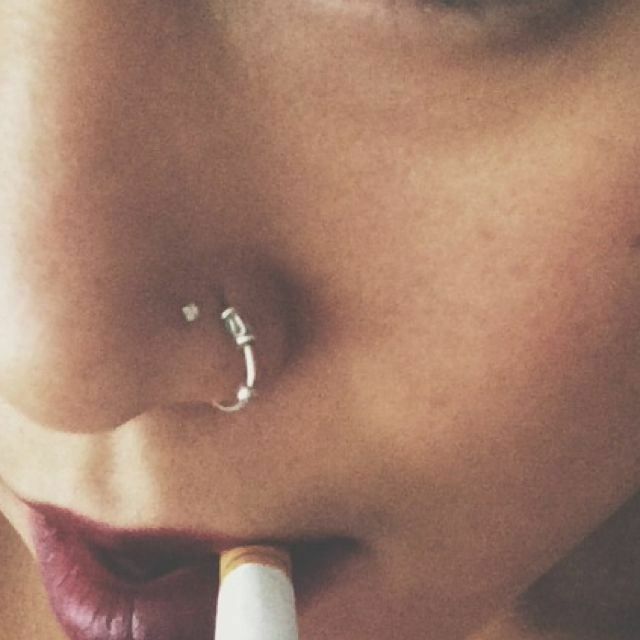 The chemicals can build up in your piercing hole. At the same time pay close attention while using jewelry, try to avoid some irritating nose piercing jewelry. After taking piercing redness, swelling and little irritation is also natural but if you notice severe pain you need to take the proper care. Along with this, you must clean your piercing properly. If the pain or inflammation continues you just watch discharge from the piercing, in that situation you need to seek medical attention. When the bump can occur you must get it checked by a doctor at the same time you must seek the professional’s support before removing nose ring jewelry of an infected piercing. Before going to get piercing you must know what to avoid, first of all, it is essential to avoid using harsh antiseptic products including bacitracin, Bactine, alcohol, hydrogen peroxide, it should not be used to clean nose piercings because these will damage the skin. also understand the factors associated with the nose piercing care. In addition to this, you need to avoid using make-up to cover the piercing. Even don’t use for sun-tan lotion and any cosmetic products. Try to avoid removing the nose jewelry until it is fully healed. Additionally, it is important to avoid taking baths at pools and hot tubs. Moreover, you need to avoid sleeping on a dirty pillowcase. Normally, dirty pillowcases are another potential source of bacteria that will lead many problems. So you need to change your pillowcase regularly. 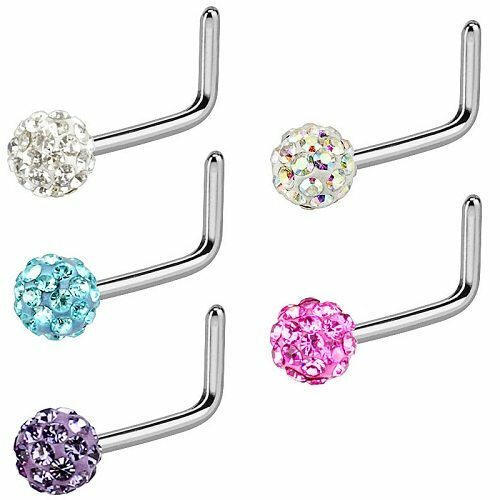 After taking piercing, you need to clean piercing twice a day of course once in the morning and evening. You must follow this procedure until piercing fully healed. Before touch piercing, you need to wash your hands properly. You must use antibacterial soap it is one of the most important factors to avoid bacteria contact with the piercing. After cleaning the nose piercing, you just gently pat the area around your piercing by using a cotton ball, or you may use some paper towel. Nose piercings are a great choice to enhance your complete appearance at the same time it is the creative way to show off your individuality. To take benefits of nose piercing you must prefer licensed piercer because they know the procedures and they also guide you to take care of it.